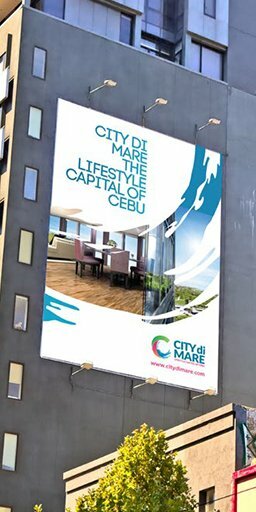 Working with one of the largest property developers in the Philippines – Filinvest, Base Creative helped City di Mare to depart from the routines of traditional property development to a future-focused and sustainable brand, creating a unique and lively urban experience that engages prospective city-dwellers and visitors at every turn with a character that is as multifaceted and refreshing as the city itself. 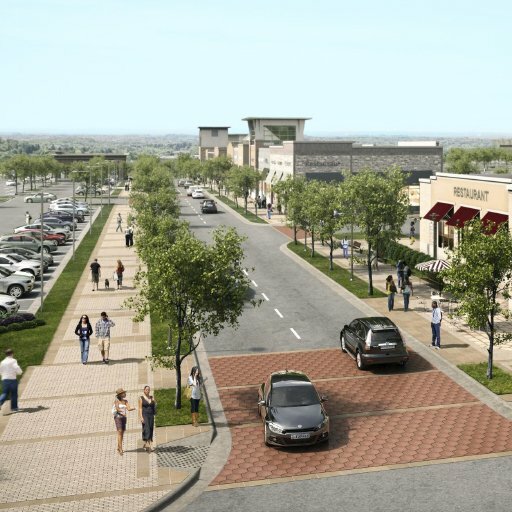 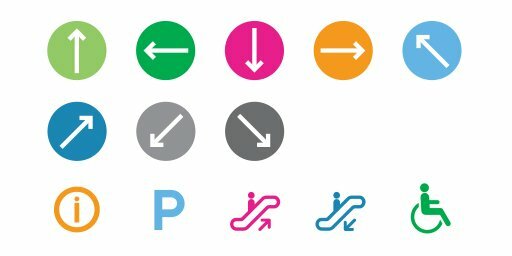 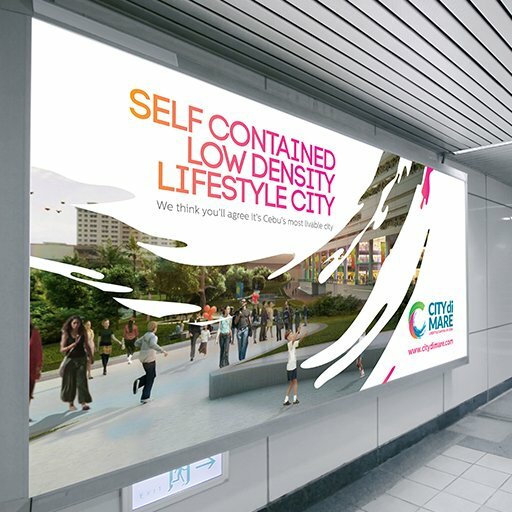 Today, cities and property developments alike are saturated with lifeless skyscrapers, excessive shopping malls, and a disproportionate ratio of cars to humans. 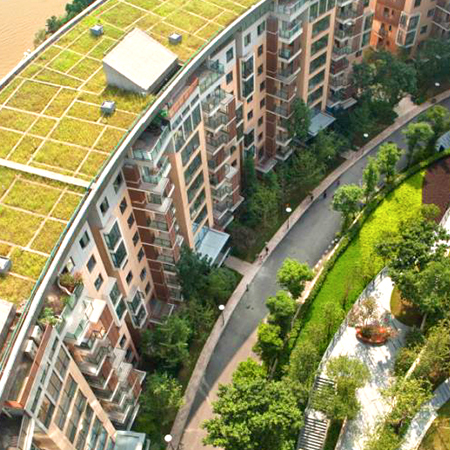 It is almost forgotten that a city should not only be functional, but also livable. 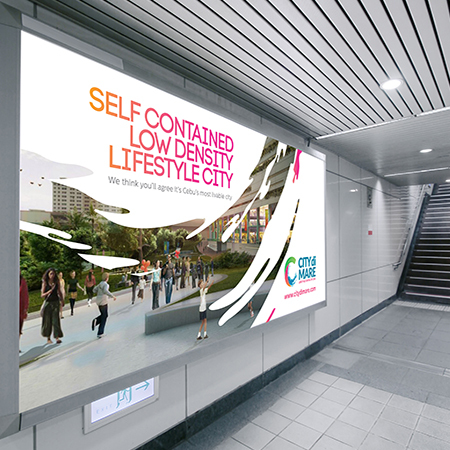 From this point of departure, Base Creative set out to rethink what city life is and can be. 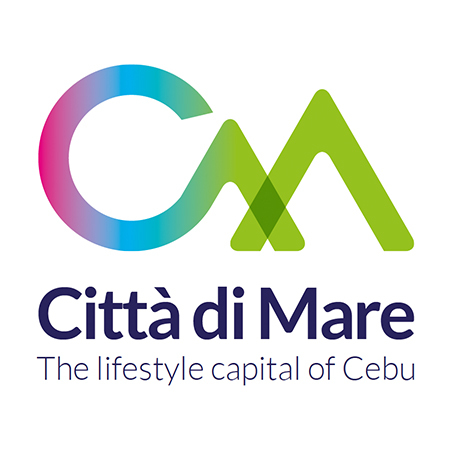 City di Mare successfully transitioned from a typical property development to a living and breathing community, presenting what city life today can be as well as infusing new energy into the wider Cebu City environment. 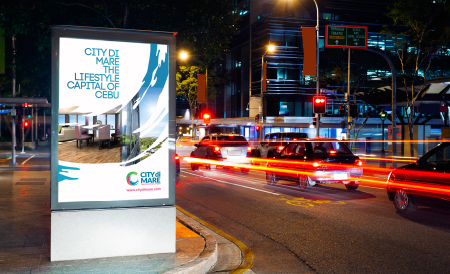 Located in one of Asia’s most popular tourist spots in Cebu, City di Mare is Filinvest’s flagship development in the Philippines. 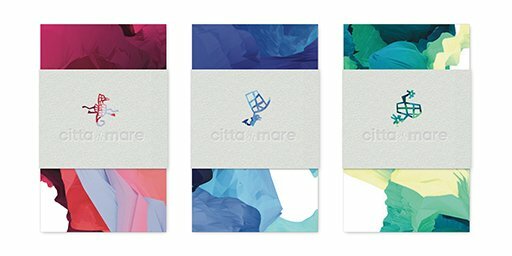 Aimed to be a unique destination brand that sets itself apart from the cluttered category, City di Mare needed a differentiated strategy that would be refreshing to stakeholders at home and abroad. 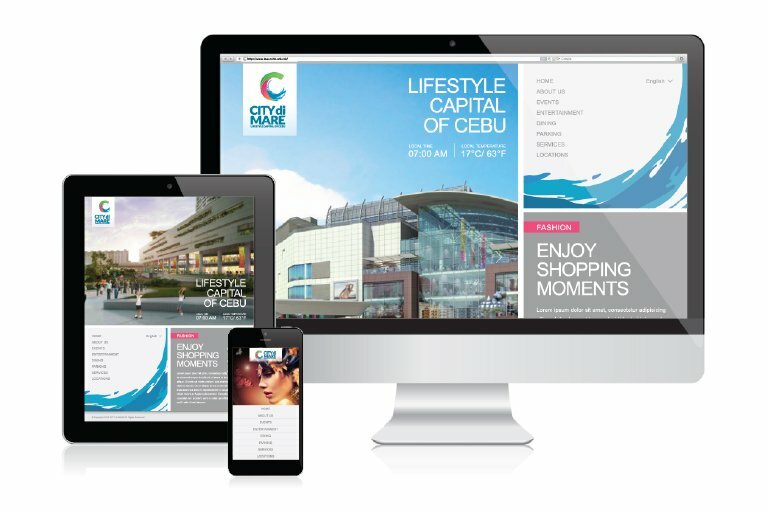 We worked with Filinvest on a range of branding activities, from brand strategy to communication design for the development. 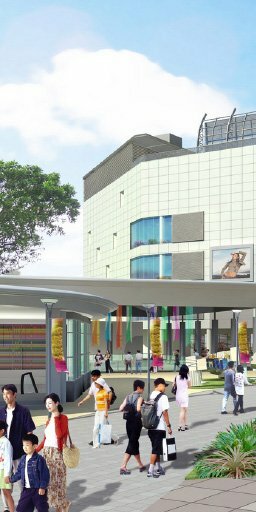 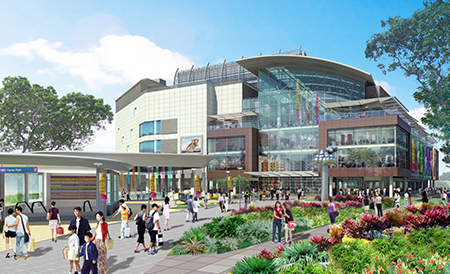 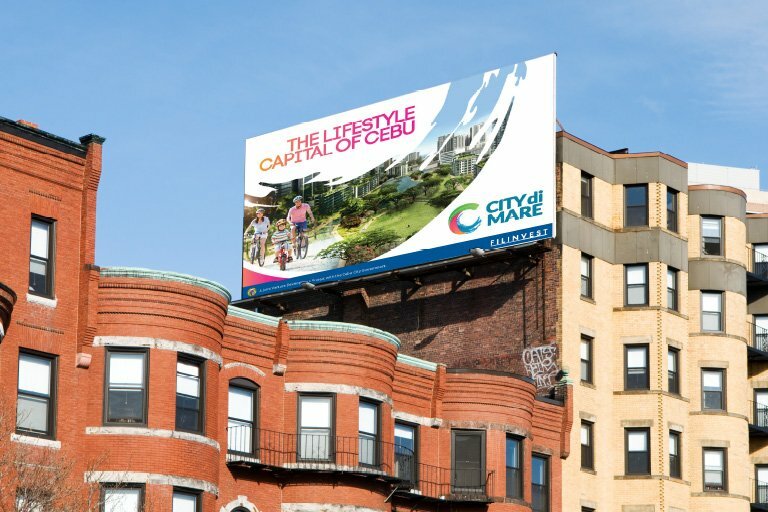 The new brand, based on the idea of being the lifestyle capital of Cebu, infuses new energy into the place and brings to life the vibrant properties, which include several residential projects as well as entertainment complexes. 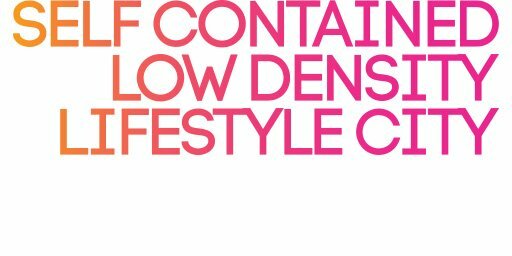 Redefining the common notion of an urban experience, Base Creative conducted a thorough audit based on City di Mare’s long-term sustainability and strategic plans, and explored major capitals such as Sydney, Seattle, and Vancouver for comparisons, locating key indicators that would affect the perceptions and qualities of living. 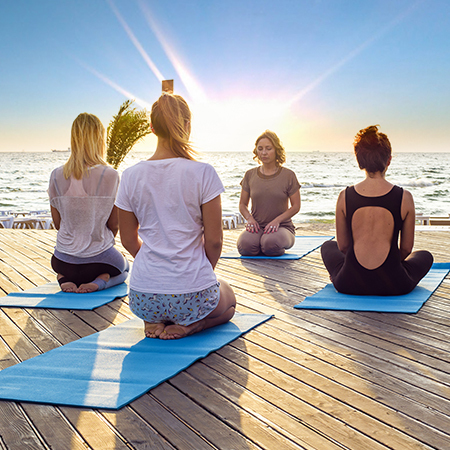 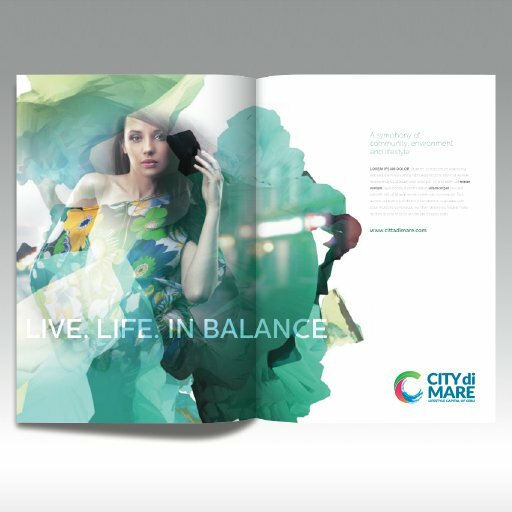 Our insights led us to four factors - location, security, healthy living, and amenities, that would, if successfully brought to life, epitomize ideal living and differentiate City di Mare from any other city. 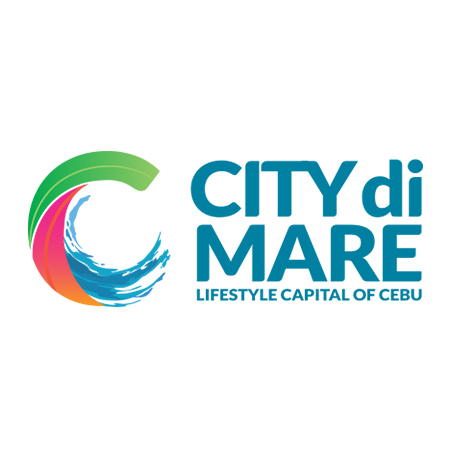 From an urban planning perspective, City di Mare comprises all the criteria of a well-defined lifestyle – recreation facilities, a quaint residential area, entertainment districts, etc. 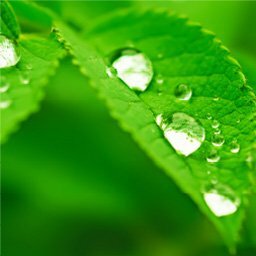 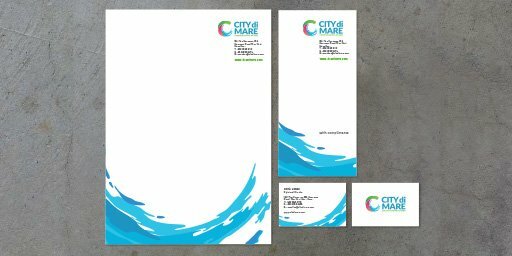 Strategically, our brand positioning needs to reflect the essence of the place. 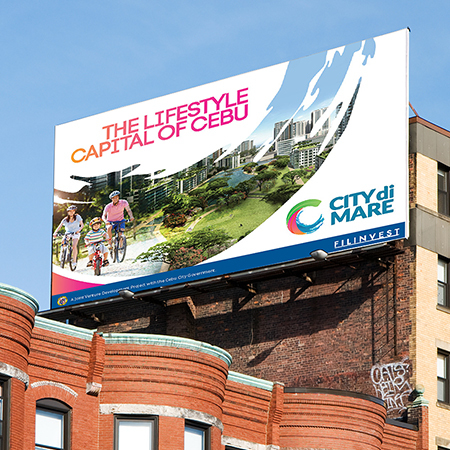 Our positioning, “lifestyle capital of Cebu” aims to do this by resonating with dwellers within and beyond Cebu and illuminating how City di Mare is redefining and transforming the region – which is traditionally considered as a holiday getaway – to a lifestyle community. 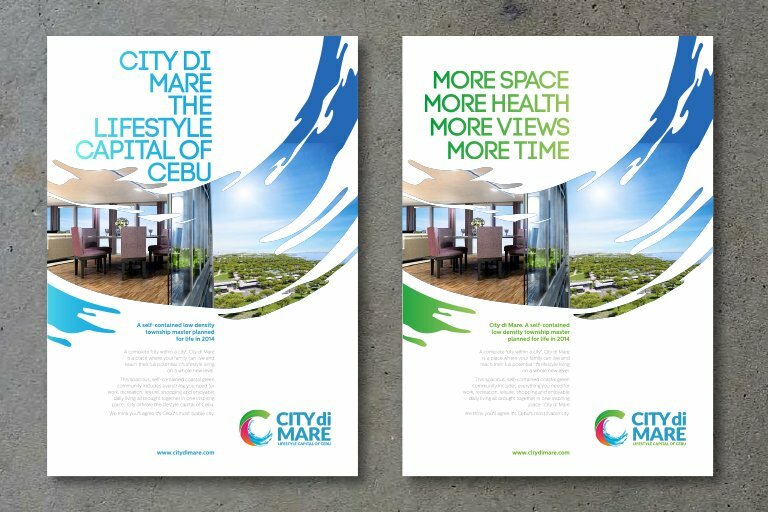 To strengthen City di Mare’s image as a lifestyle capital, Base Creative built an extensive branding programme – from the face and personality down to business cards and employees' dress codes. 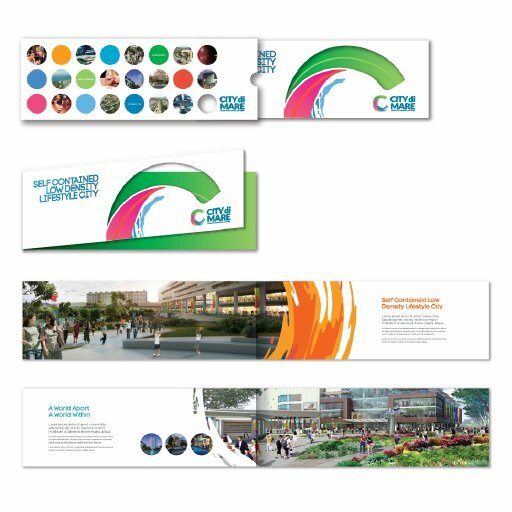 At the heart of the design, the bold “C” represents a full expression of the inspired elements: the ocean, green environment, and outdoor living, the overarching identity system: visually intriguing and immediately recognizable, and as multifaceted and vibrant as the city itself. 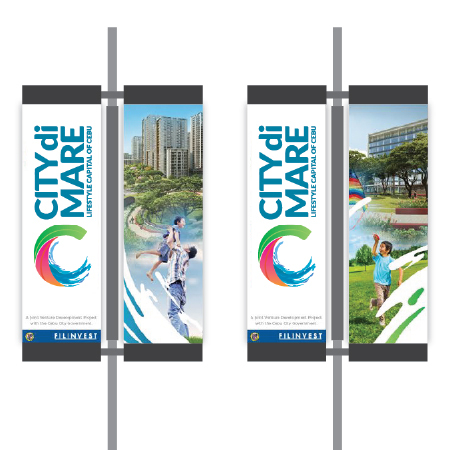 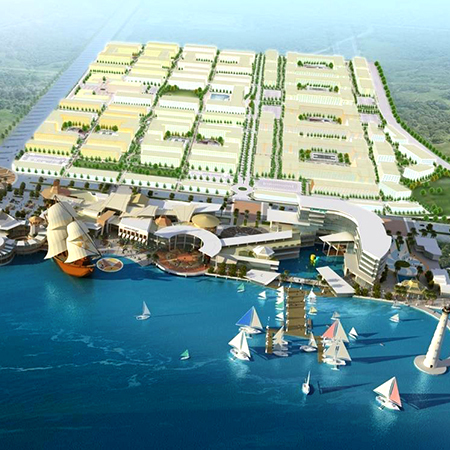 Prior to the branding exercise, City di Mare was a relatively nondescript township consisting of disparate developments of different natures with only Filinvest's ownership in common. 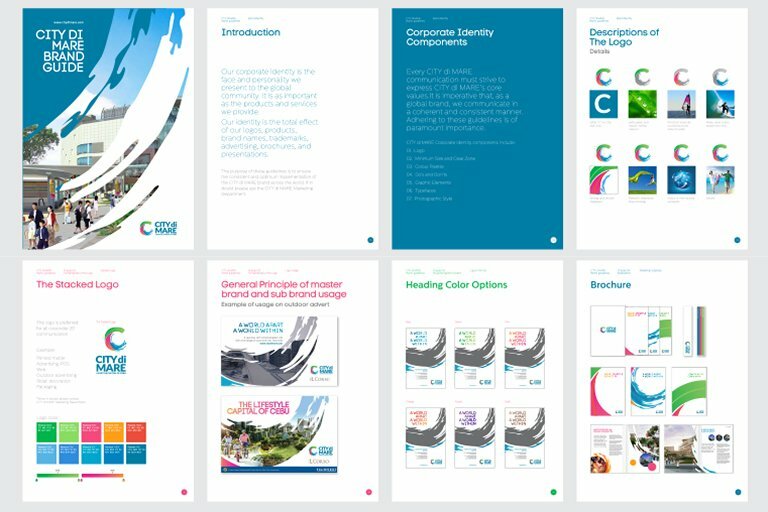 A coherent and clear brand architecture was needed for a successful brand implementation. 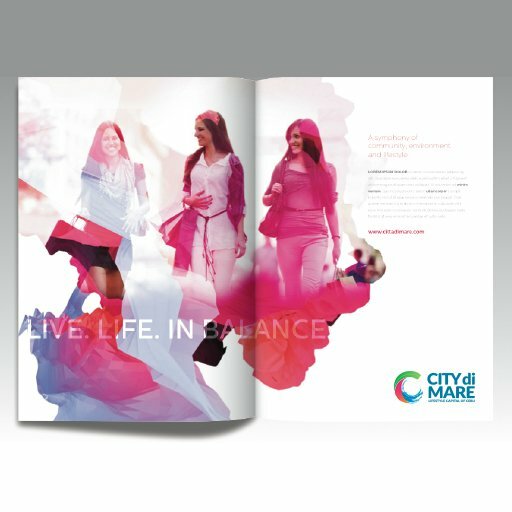 Referencing the brands and property developments within the township, we ensured City di Mare’s new unified brand is perfectly aligned with the existing perceptions, while transforming the site into a living community and catalyzing a new beginning. 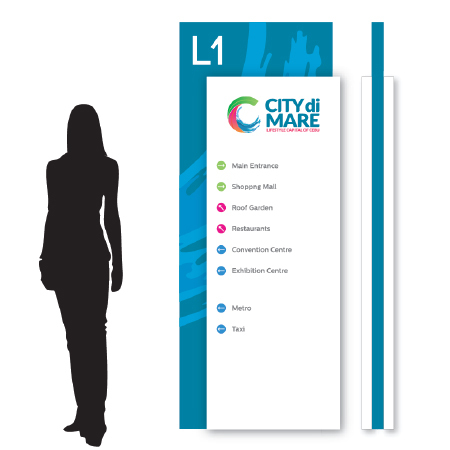 By itself, City di Mare consists of well-equipped amenities, a desirable lifestyle, and a strong personality. 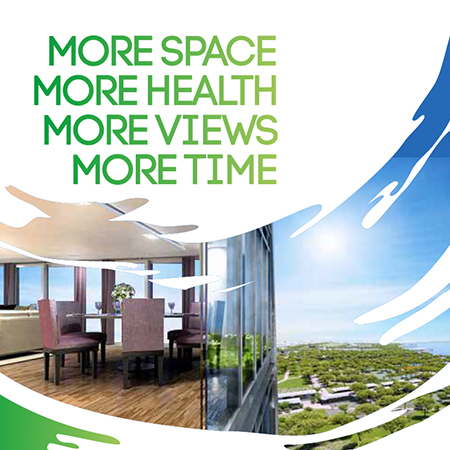 It is as both an investment and a lifestyle that it sits on a par with the world’s leading cities. 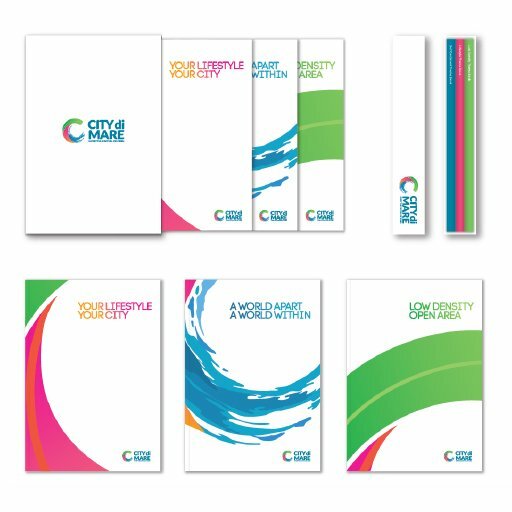 Leveraging such inborn advantages, we helped the brand to carry out a campaign that resonated with all its stakeholders. 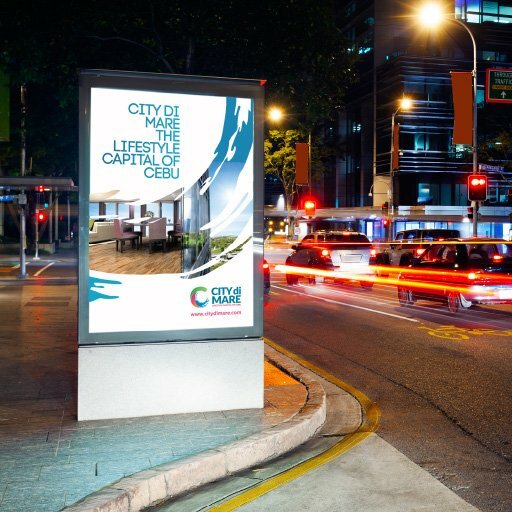 Informed by the slogan, “Self-contained, low density lifestyle city”, we ensured its messages and designs reflect this and are applied in the broadest range of platforms – from advertising system to marketing collaterals to environmental applications, and presented as consistently as possible.